1. For some occasion that required flow and the opening height proportional strictly, should use special control valve, select the suitable control valve according of the actual work required flow characteristics. 2. 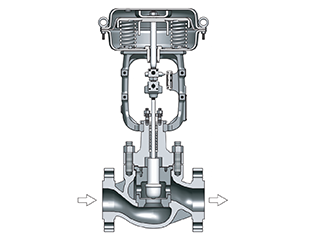 The main control parameters for the electric control valve selection: nominal diameter, nominal pressure design, media allowable temperature range, flow coefficient. 3. 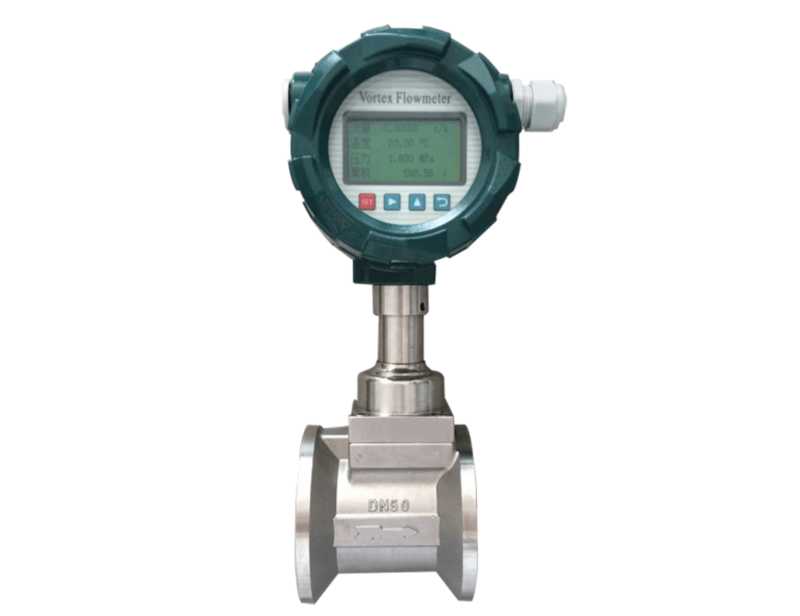 Selected electric control valve nominal diameter should be determined the required valve flow capacity. 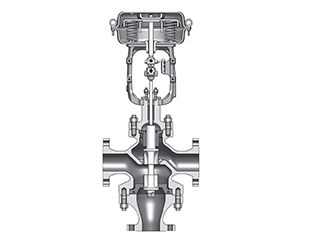 Control valve nominal diameter should not be too large or too small. Reasonable choice of appropriate valve is the most able to reflect the control valve performance and quality, to ensure the effective industrial production, improve production efficiency.